The very well known strain, GG#4, has made its way onto our menu. This Co2 cartridge is sure to pack a wallop, leaving you feeling awake but relaxed and possibly glued to your couch. 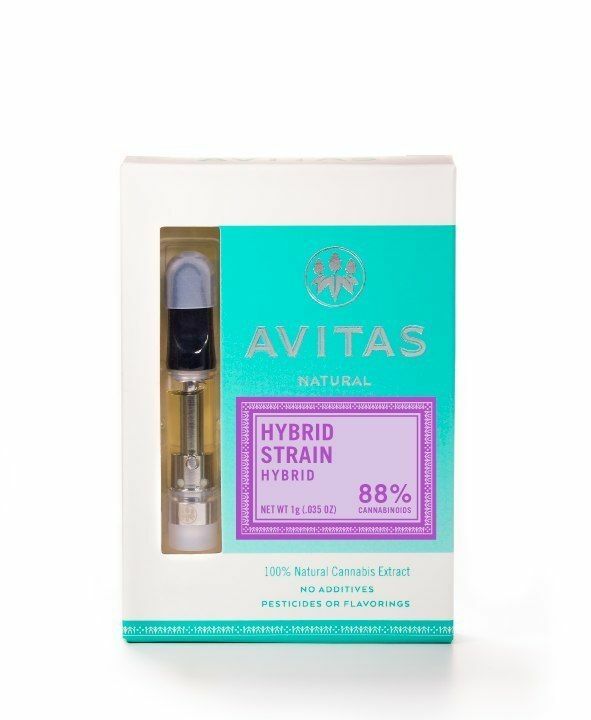 Avitas does a spectacular job at extracting as many cannabinoids as possible from the original flower to ensure the user receives a full spectrum experience and flavor of the strain. Best consumed after work with a bowl of ice cream!